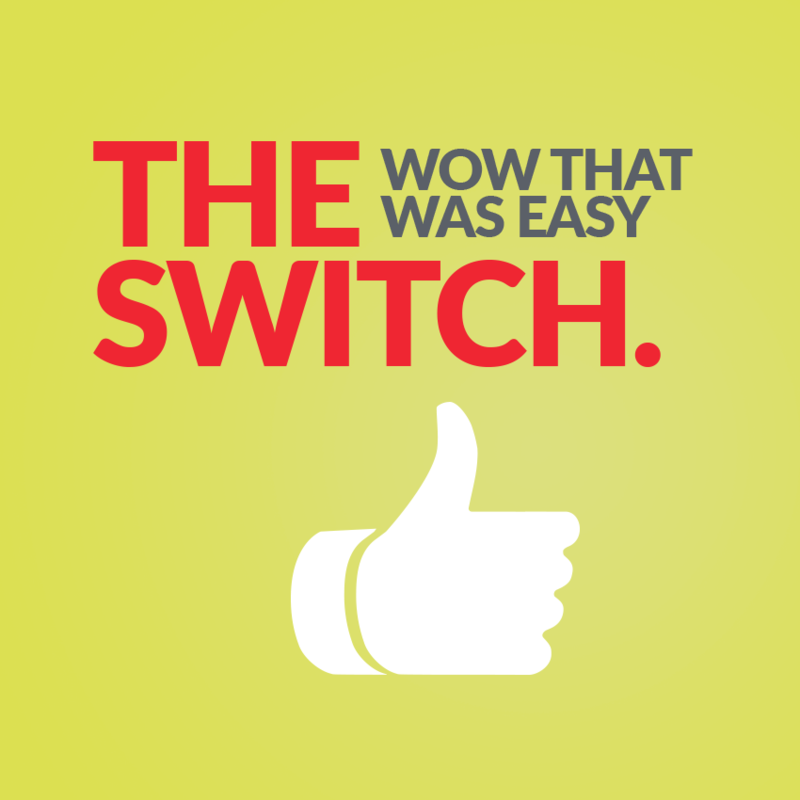 Switch to Harvey's - Harvey's Home Heating - Get Furnace Freedom. 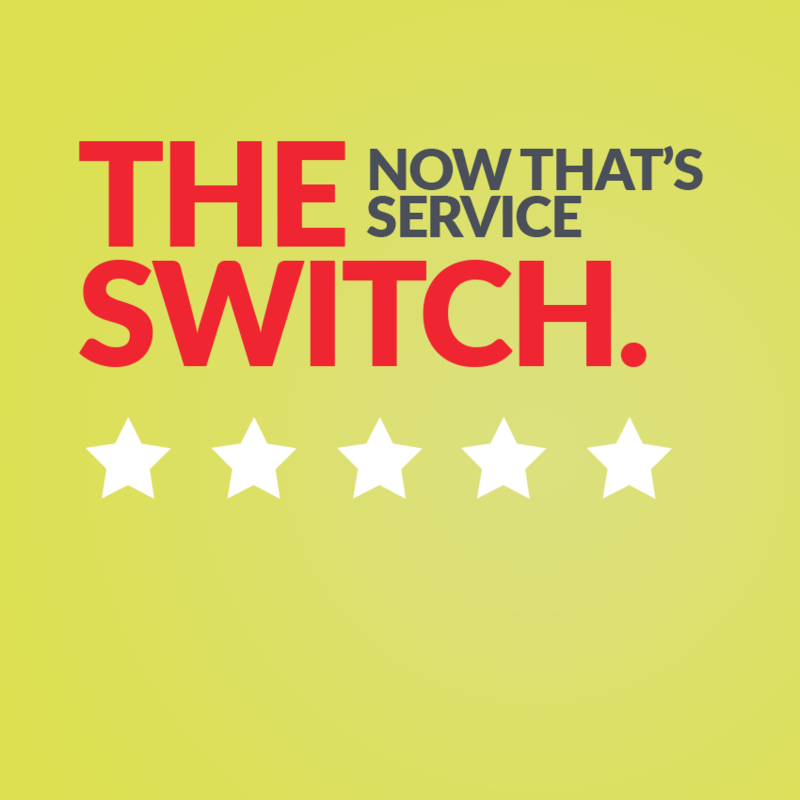 Harvey’s Home Heating offers the most comprehensive service plans in the industry. 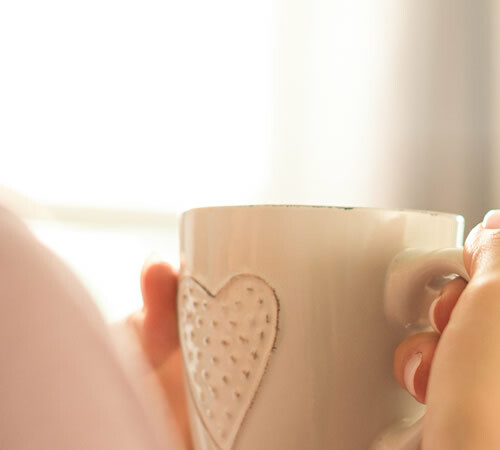 Our Furnace Freedom© service contracts offer you complete furnace replacement if your furnace cannot be repaired, giving you peace of mind no other heating company can offer. 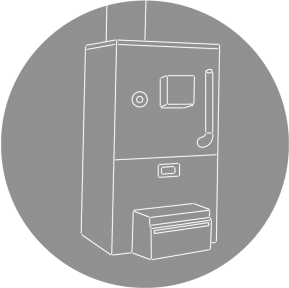 Furnace Freedom© is an attractive option for anyone whose furnace is still under warranty. There are no deductibles or extra costs for parts and labour. This even includes periodic furnace tune-up. With Furnace Freedom©, you pay nothing, always. 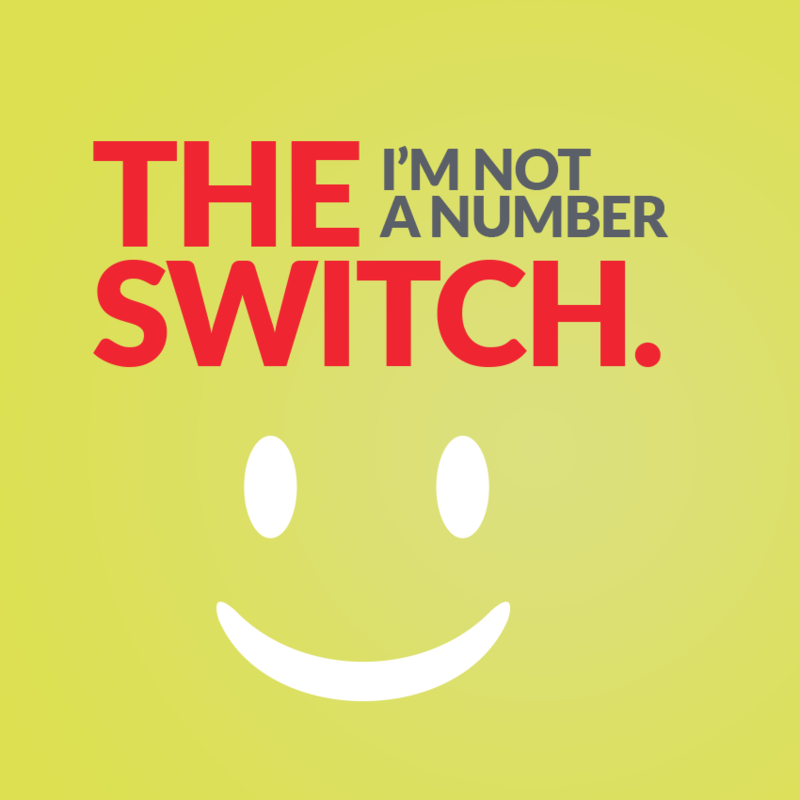 Call 709-726-1680 to switch today. Converting from electric to oil with Harvey’s Home Heating can save you a lot on heating costs. According to the Department of Natural Resources last winter it cost 33 percent more to heat an average home with electric heat vs oil heat. Convenience is priceless. Our payment options are designed around your needs. Choose from our equalized payment plan and distribute your fuel costs over a 10 to 12-month period; pay with cash in our offices, or call in with your credit card information. Even easier, pay on your account through our secure online portal.